Apple iPhone SE – Small Yet Powerful! But Is It Easy On The Pocket? 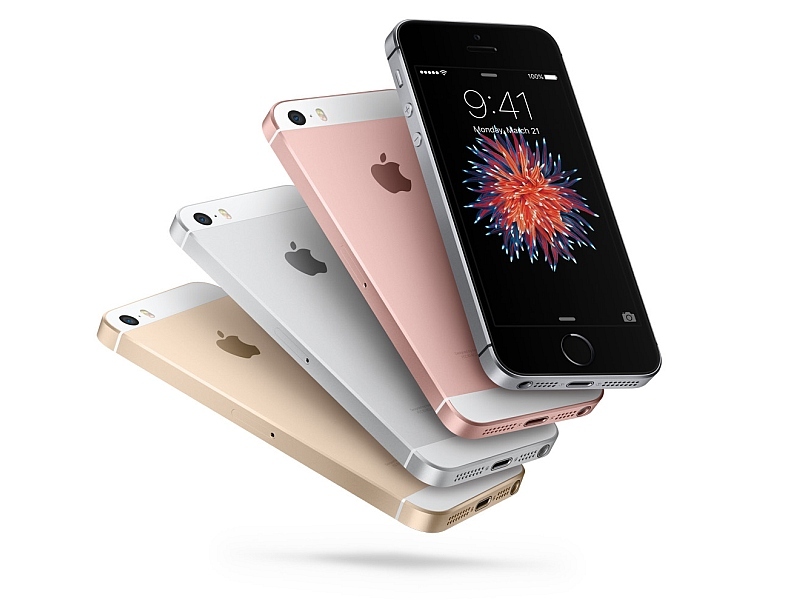 On Monday, Apple Inc. announced the release of much talked about iPhone SE, a budget device. “Today we’re welcoming a new member to the iPhone family,” Apple CEO Tim Cook said. With this launch, Apple has broken so many rules that they’ve been following traditionally – one being launching a phone mid year and the other being a phone without a number. Apple has gone back to its roots and launched a phone with small 4-inch screen. But it’s not really new. The iPhone SE looks like an updated version of the iPhone 5S, which was released in September 2013. The new phone is targeted at the emerging markets like India and China to reverse the declining sales of iPhones. First time since the launch of iPhone the sales have flattened out. Apple is hoping to stimulate the sales growth with the cheaper model as it expects the sales of iPhone to decline first time this quarter since the launch of the phone 9 years ago. Now the question comes – is it advisable to upgrade to iPhone SE? SE surely seems to be a worthy upgrade of iPhone 5S but is missing on one of the most important feature of iPhone 6S i.e. 3D touch. According to many news report, Apple has confirmed through a press release, that the price of iPhone SE will start from INR 39,000 for 16GB (previously reported to be priced at INR 30,000 erroneously), I don’t think Apple has the pricing right at least in India, where certain e-commerce websites are selling iPhone 5s at INR 19,000 and iPhone 6 & 6s are available at INR 30,000 & INR 40,000 respectively. This is definitely a bummer to most of the iPhone fans who were expecting an easy on the pocket phone! ← Restaurant Review: Grandmama’s Cafe (Lower Parel) – Warm Ambiance, Good Food and Easy On the Pocket!